Fleetwood Town won for the first time in three League One matches with a comprehensive win over Coventry City - but who were their star perfomers? Our Fleetwood writer Rosie Swarbrick has dished out her player ratings, with plenty of praise for Town after such a eye-catching result. 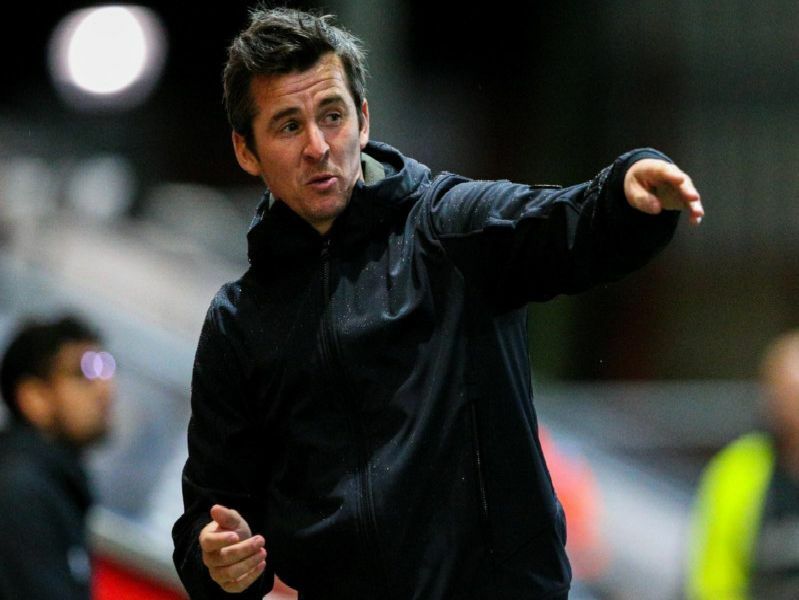 Scroll down and click through the pages to see who shone for Joey Barton's side.